On Friday we just released our new DIY Gallery Art Pads. Have you ever wanted a gallery wall you saw on Pinterest and you didn't know where to start? I know I did! These pads are the perfect solution. 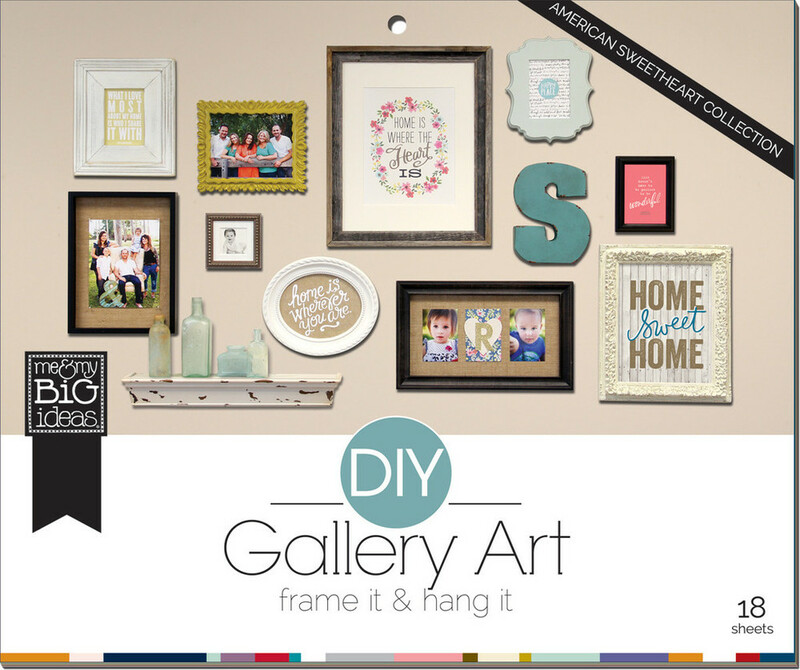 All you do is take some photos, frames, a DIY Gallery Art Pad and done! I chose the American Sweetheart Gallery Pad, it fits my style the most. I started by pulling out my favorite designs or quotes and framing them along with pictures of me & my fiancé, Jack since it's for our bedroom. I laid them all out on the floor to see how I wanted them arranged. It doesn't need to be perfect at all. I put down a measuring tape at the bottom so I made sure to stay within the range for my wall. (not necessary but it helped me) I got most of my frames at Hobby Lobby and even used some I had left over in my garage. There was a lot of re-arranging and shuffling of pictures before I had it like I wanted it. I also took some photos before I started hanging pictures so I had a reference of spacing. One thing I realized once I got it on the wall was that the shelf was about the height we would run into it, so re-arranging needed to happen after I started hanging. So watch out for that. I will also admit that I put up most of the frames with 3M Command Velcro Strips. 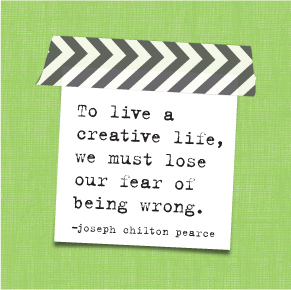 They are the best and come off later, especially if you make a mistake. With 8 unique, designer themes to choose from, you're sure to find the perfect style for your home. See them all HERE! You can also watch an awesome video showing you how easy it is HERE. It's so easy and really gave my room a fun and current look. Loving it!